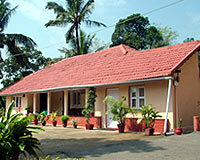 Hotels in Coorg - Coorg Hotels India, Cheap Travel & Accommodation Coorg Karnataka. Locational Advantage: Capitol Village Resort is close to the Central Bus Station. 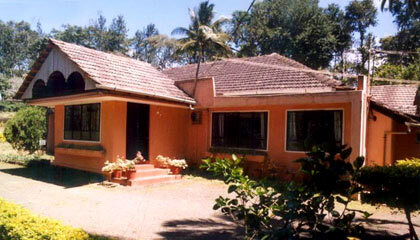 Coorg is a pleasant hill station, perched in the Western Ghats in Karnataka. Also called the Scotland of India,Coorg is a great destination to splurge in pastoral beauty. And it would not be an exaggeration to say that it is an untouched patch of heaven. Its picturesque setting, lush green valleys, coffee gardens, ancient bungalows etc make this place all the more bewitching to the onlooker. Since Coorg is located on the southern borders of Karnataka and quite close to Kerala, it offers a perfect excursion for Keralites too. Earlier known as Kodagu, Coorg is also recognized as the Coffee Bowl of India owing to its maximum production of coffee in the country. So, if you have made up your mind to visit this charismatic hill-station and pondering over the question of accommodation, leave behind all your worries and come without any queries to Coorg. 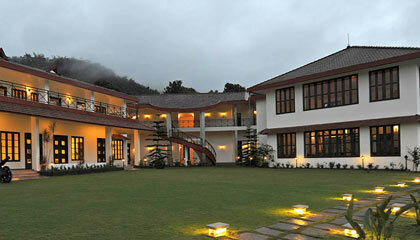 This placid hill-station is a host to numerous hotels. 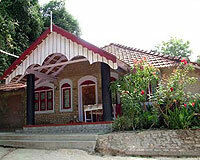 Infact, you could feel like a King in the red tiled British Bungalows that have turned into Heritage Resorts. Most of these hotels remind one of the colonial past when the British used to come here to enjoy the unblemished surroundings. Apart from Heritage Resorts, you can get into luxury hotels, economy hotels and budget hotels that leave no stones unturned to serve their guests. 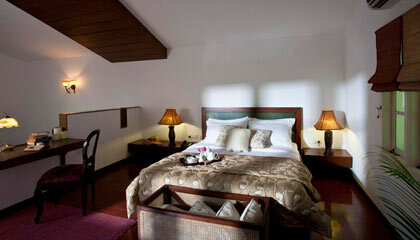 Come to Coorg, check-in your hotel and get swayed by its ambiance & services.